Experience 19th century life in Custer County. 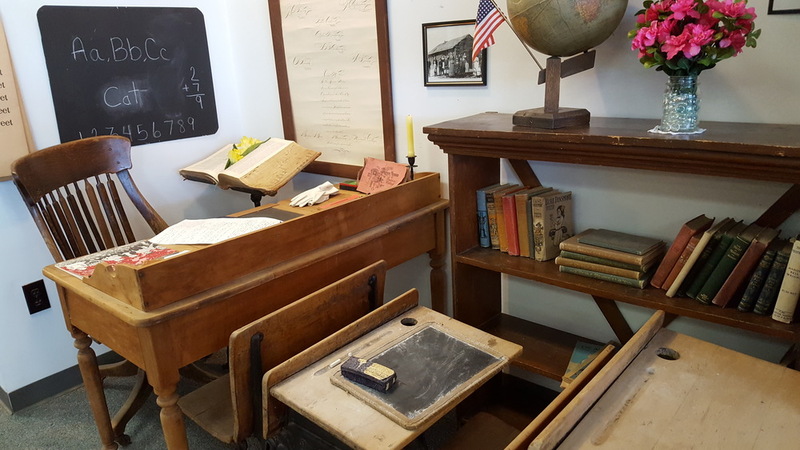 The Custer County Museum has played host to three Smithsonian traveling exhibits and many displays by local collectors, artists, and craftsmen. To highlight our famed pioneer photographer, we created a rather extensive gallery of Solomon D. Butcher photos. Ready to come for a visit? Our research area is named to honor our past dedicated staff, Philip K. Gardner Research Center and Mary Landkamer Genealogy Library. 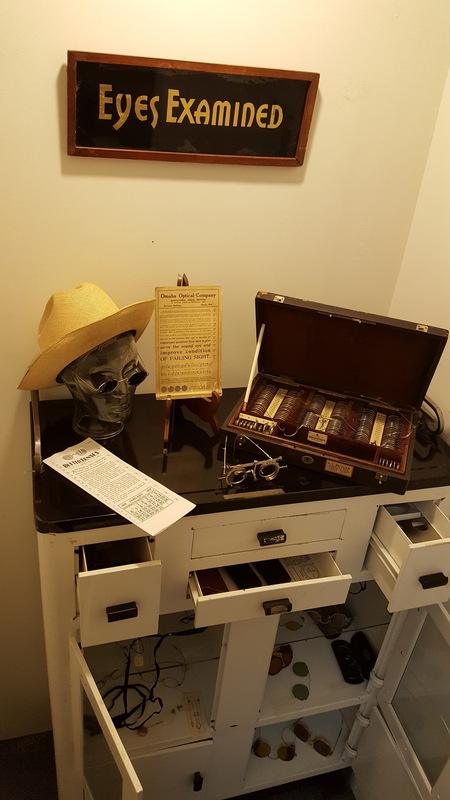 We have grown dramatically to accommodate the needs as more people become interested in tracing their roots through genealogy and studying the history of their community. We are proud of our outstanding information center used by researchers from across the nation and occasionally beyond. Researching today, we are working daily to scan our collections for preservation and better access of records. Or research center and the several online resources can be used together to thoroughly document history. We have lots of old papers that are being scanned with plenty of technology tools, we continue to provide more service to more people than ever. These Custer County Homesteads & Timber Claims were taken from the U.S. General land Office Tract Books. These books are on microfilm at the Custer County Historical Society and our county has been transcribed by local volunteers. We would like to thank Tammy H., who has been especially helpful in providing these transcriptions. View the Gaston and Humphrey, history book 1919, EVERYNAME index. This is large and sorted by letters. (Copyrighted index by CCHS) Done by Tammy H, Don D, Rosalie M.
Family Surname Files, Obituary Index & Files, Newspapers on Microfilm, Population Census, Maps & Atlases, Books & Biographies, Pictures, Marriage Record indexes, Schools Histories & Photos, Military Notes, Early Citizenship, Funeral Records, Early Probate Records, & Poor Farm Record. Visit us today to learn more. "Solomon D. Butcher was a pioneer who photographed pioneers. He has left a legacy of nearly four thousand prints and negatives that bring us face to face with the generation that settled the vast prairie lands of Nebraska. It was land, raw and powerful and new, that brought people west. There was lots of land--millions of acres--and people were hungry for land. A strong national ethos grew around the dynamic interaction between people and land. Solomon D. Butcher. . .captured these people and their land. His work stands today as the major visual chronicle of that moment in the American epoch." Solomon D. Butcher took the bulk of his photographs in Custer County where he lived most of his life and where he is buried. The Nebraska State Historical Society owns the existing Butcher negatives and has made his work available to the American public. The Custer County Historical Society owns many original prints donated by the families pictured therein, families who--in many cases--still live on the land Butcher photographed, in homes whose walls are still made warmer by "an original Butcher." For a taste of these remarkable works--all that other than a full-size print can offer--visit our online Butcher Gallery. As you study shot after shot of stubborn families posed in front of their sod house, set against a backdrop of endless, treeless prairie, you begin to understand that S.D. Butcher did much more than take pictures of people. He captured the tenuous relationship between these true pioneers and the untamed prairie they had become a part of. View physical prints of these images at the Custer County Museum. Buy your own copy from the Nebraska State Historical Society here. To research more details of these Solomon Butcher photos see the following Prairie Settlement site. We are Open All Year, Monday to Friday 1pm to 5pm. During our winter hours (from Labor Day to Memorial Day) our museum and research center are open Monday - Friday from 1:00pm - 5:00pm. If you are planning a research trip, you may wish to call ahead for any special arrangements. During our busy summer season (Memorial Day to Labor Day) we are open Monday - Saturday from 10:00 am - 5:00 pm with the help of numerous volunteers. If you are planning a research trip, you may wish to call ahead for any special arrangements. 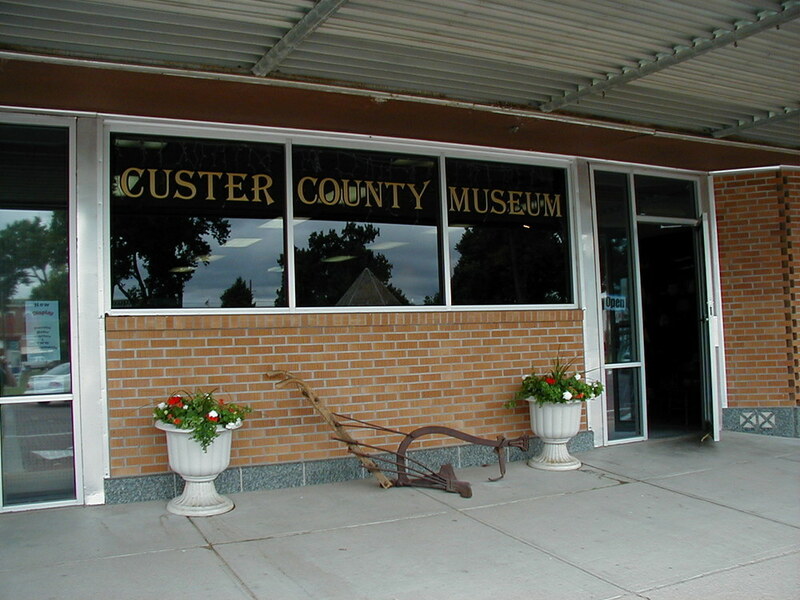 Experience the history of Custer County, NE.